INSTAL-FILTER SA, Tungmetallkonstruksjon, Fjerning av støv i luft - apparater og installasjoner, Filtrering av luft - utstyr,r på EUROPAGES. 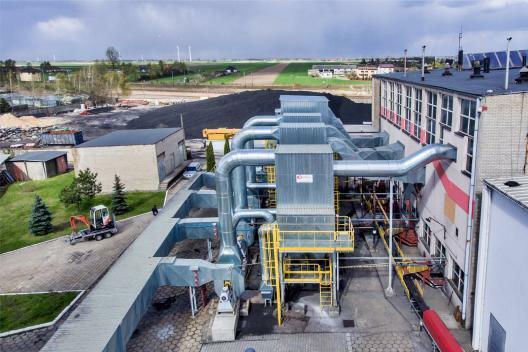 We deal with modern technology of de-dusting, filtration and neutralization of air pollutants for all branches of industry in Poland and in the world. We have a modern technological base, providing our clients with comprehensive services - from design, through production, to assembly and service. We support industries such as energy, heating or metallurgy, reducing emissions of harmful chemical compounds to the atmosphere. 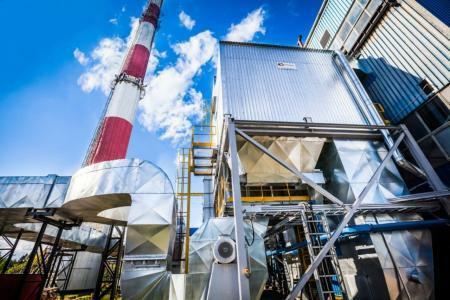 We guarantee the highest efficiency of reducing pollutant emissions in accordance with EU standards. Our installations are characterized by high quality materials, low operating costs and ergonomic service. In recent years, we have modernized several hundred objects. 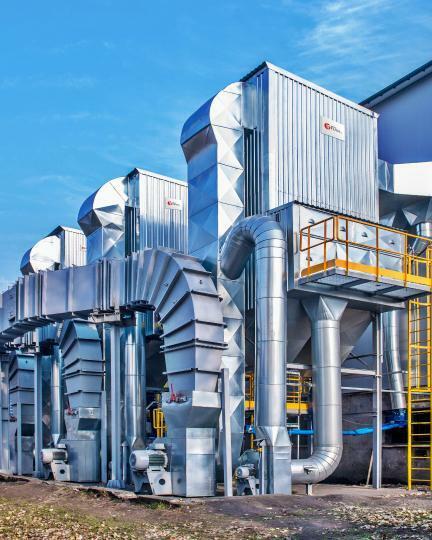 We implement not only turnkey projects, we also sell products (bag filters, cyclo-filters, cyclones, multi-cyclones, dust collectors, fans, piping installations, structures, spare parts and others). We adapt all services and products to the requirements of our clients.